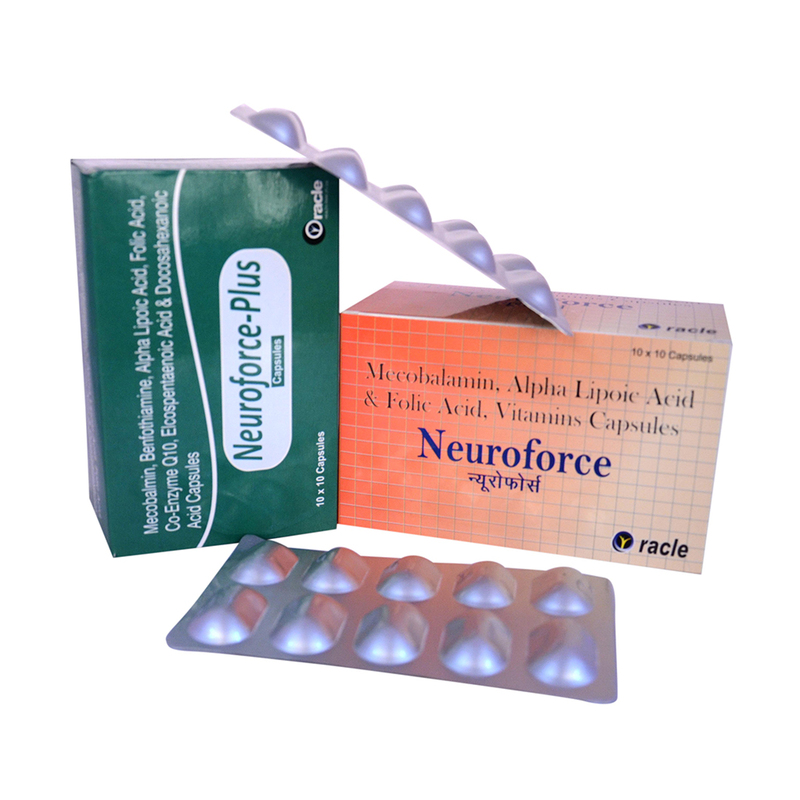 Neuroforce plus is a forceful combination of multi vitamins and multiminerals with combination of omega 3 fatty acid (EPA & DHA) used as a dietary supplement to keep the body fit and provides energy in diabetics & neurological disorders and reduces the risk of cardio vascular diseases. 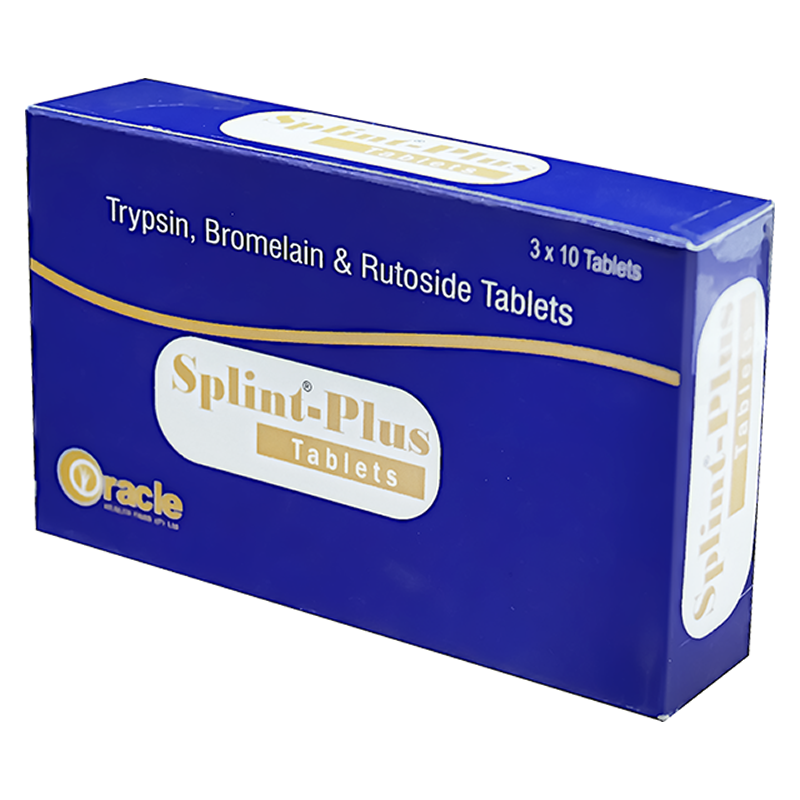 It is also helpful in pregnancy and in lactating mothers in providing essential nutrients for proper growth and development of the babies. Mecobalamin, also known as Methyl-B12, is a form of the common vitamin B12. It differs from typical B12 in that it has an additional methyl group, and contains metal-alkyl bonds. Mecobalamin creates two major effects in the brain which are responsible for many of its neuro-protective, longevity enhancing benefits. First, the compound eliminates excessive levels of homocysteine in the brain. This substance is often cited as the leading cause of vascular degeneration in the brain. Next, Mecobalamin improves the health and function of nerves in the brain. 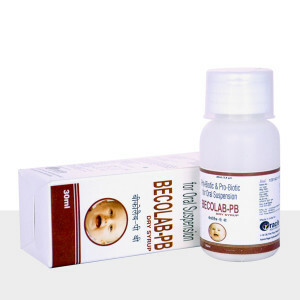 It is a fat soluble form of vitamin B1. It is prescribed to diabetic patients to treat neuropathies and help prevent complications such as blindness, kidney failure, heart attack, and limb amputation. 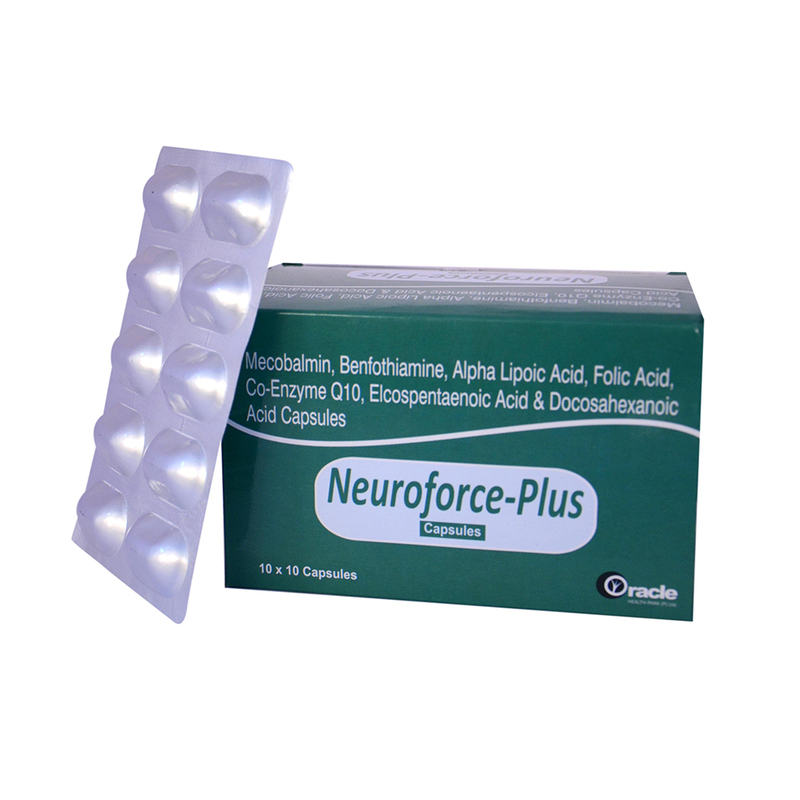 Benfotiamine blocks destructive biochemical pathways that enable high blood sugar levels to damage nerves and small blood vessels. Alpha-lipoic acid is an antioxidant made by the body. It is found in every cell, where it helps turn glucose into energy. Antioxidants attack “free radicals,” waste products created when the body turns food into energy. Coenzyme Q10 (CoQ10) is a substance similar to a vitamin. It is found in every cell of the body. Body makes CoQ10, and Cells use it to produce energy your body needs for cell growth and maintenance. It also functions as an antioxidant, which protects the body from damage caused by harmful molecules. Folic acid is forms of a water-soluble B vitamin. Folic acid is the synthetic form of this vitamin. Folic acid is used for preventing and treating low blood levels of folate (folate deficiency), as well as its complications, including “tired blood” (anemia) and the inability of the bowel to absorb nutrients properly. Eicosapentaenoic acid (EPA) is one of several omega-3 fatty acids. It is found in cold-water fatty fish, such as salmon. Omega-3 fatty acids are part of a healthy diet that helps lower risk of heart disease. Getting more EPA has positive effects on coronary heart disease, high triglycerides (fats in the blood), high blood pressure, and inflammation. It is a fatty acid found in the meat of cold-water fish. Neuroforce plus is a forceful combination of multi-vitamins and multi-minerals with combination of omega 3 fatty acid (EPA & DHA) used as a dietary supplement to keep the body fit and provides energy in diabetics & neurological disorders and reduces the risk of cardio vascular diseases. 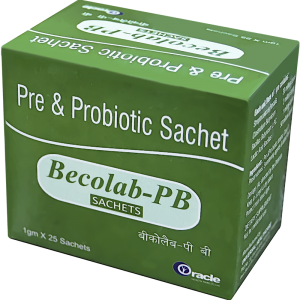 It is also helpful in pregnancy and in lactating mothers in providing essential nutrients for proper growth and development of the babies.